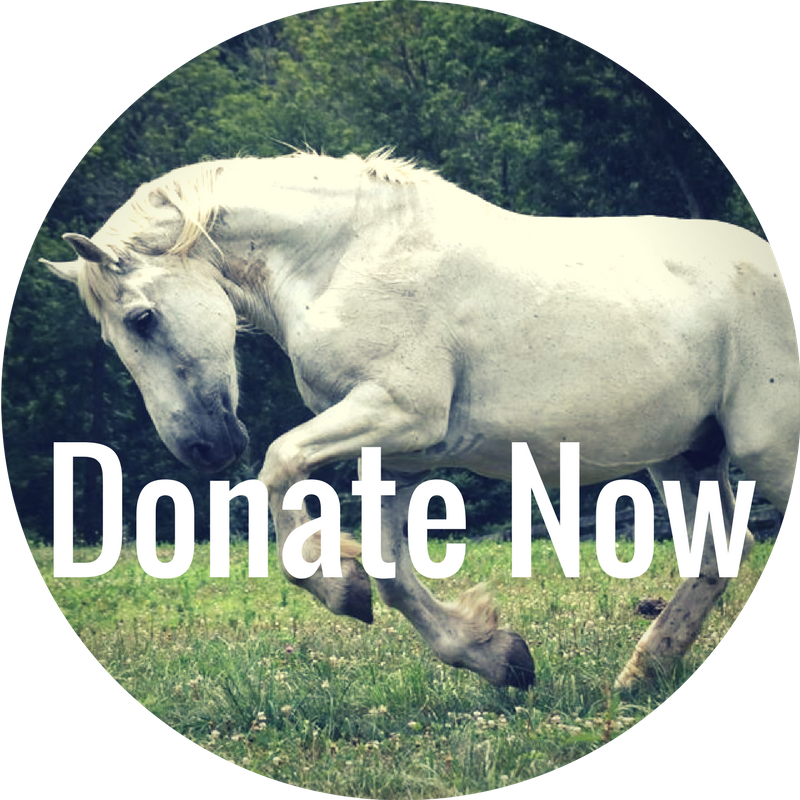 Gentle Giants Draft Horse Rescue is a 501(c)(3) Tax Deductible Non-Profit organization. 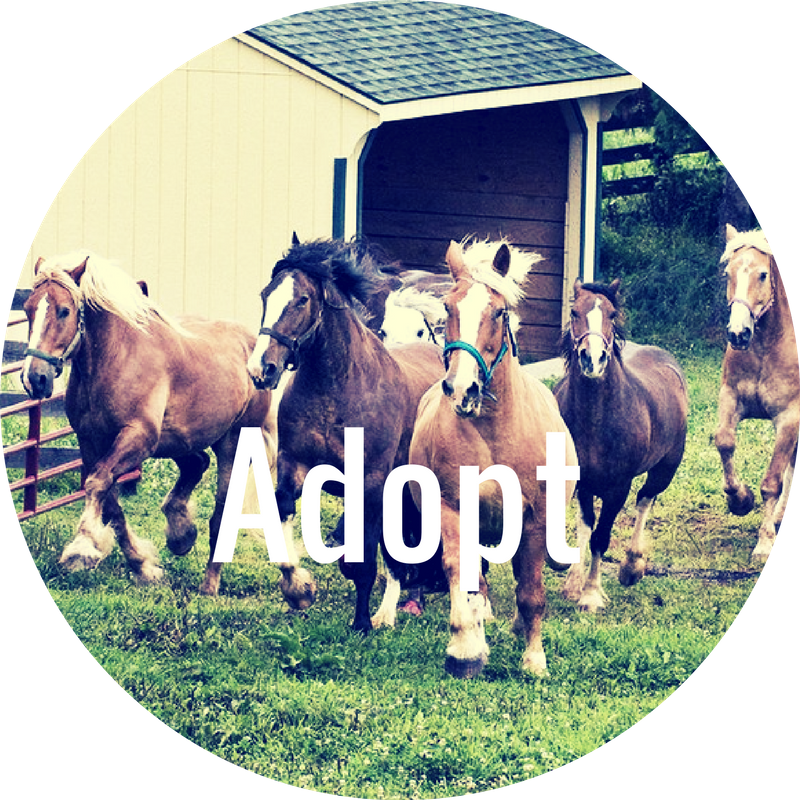 All of our horses are rescued from auctions where we are their last chance before being sold to slaughter. 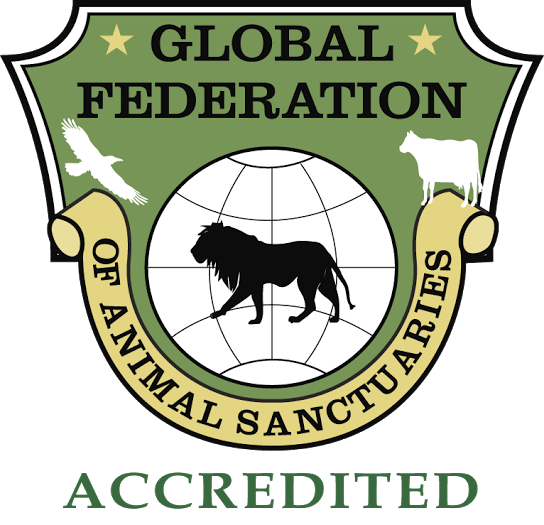 Our horses are chosen for their temperament, soundness, and usability. Once safely home, all horses are quarantined for a minimum of 21 days. When healthy, all of our horses are thoroughly evaluated to aid in the best possible match for horse and rider. A successful partnership creates a bond of trust and friendship for both horse and rider, and it is our goal to find that match for every horse we save. 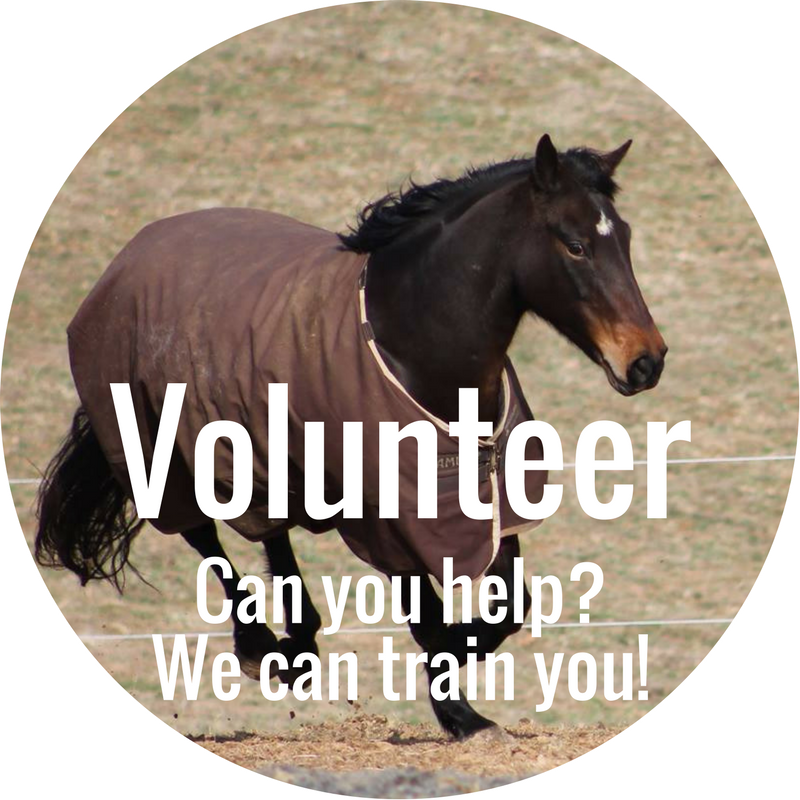 Please check our Available Horses page to see if your perfect match is there! Gentle Giants is proud to be associated with Bowman's Feed & Pet.